feeling serious with a sigh. look up, whenever the bright colors call. Let’s not be so serious and worried about the news, the election, the environment and ourselves that we miss the bright, colorful moments hitting us right between the eyes. I’m not advocating irresponsibility or not caring about the world we live in, but let’s remember that it is important to take the beautiful moments seriously too. 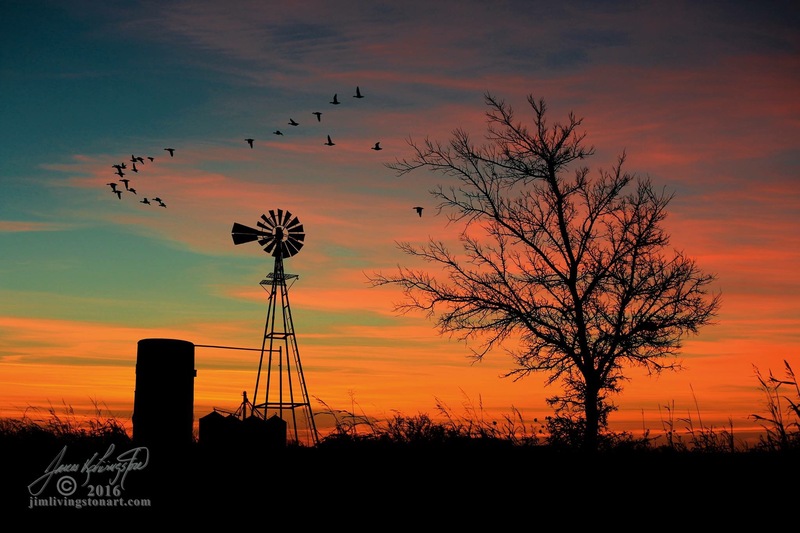 Here’s a scene I saw thousands of times while I lived the first 45 years of my life in the southern panhandle of Texas. I took these scenes for granted because they were so common. I live at the foot of the Rocky Mountains in Colorado now, which are also beautiful and easy to take for granted. When I saw this photo below, however, this is the scene that made my heart ache and my eyes mist because this beauty is part of my soul. Next Post Election Day in the U.S.A.! Beautiful! So true to take things for granted… very well written..